Fall is on its way and that means that all your favourite pumpkin activities are right around the corner too. One event that’s sure to be a blast for the whole family is the 4th Annual Great Pumpkin Hunt. Set to take place on November 20 at 11:30 at the Elk Valley Nordic Centre (close to the Mt. 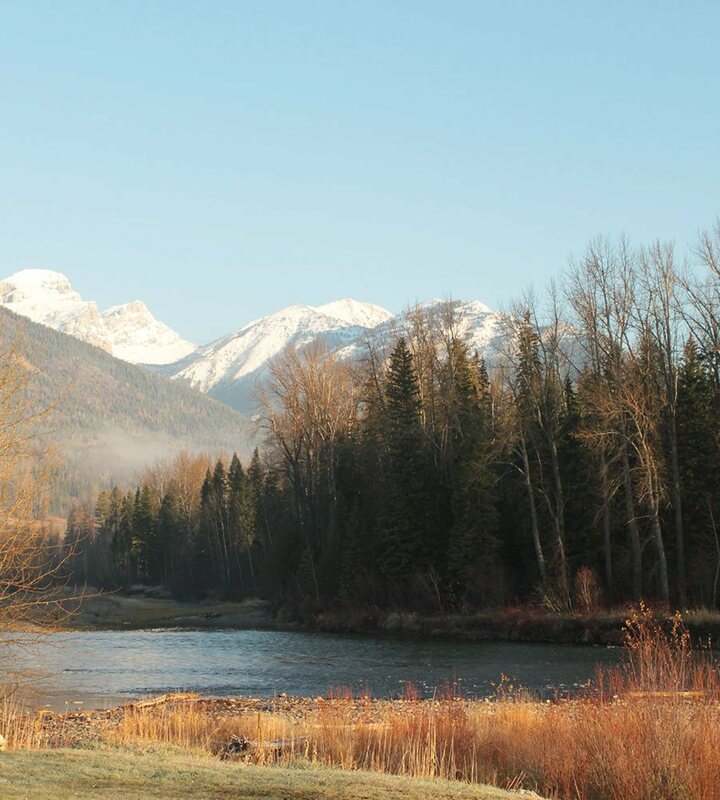 Fernie Provincial Park), the Great Pumpkin Hunt is the ultimate way to get out and experience fall in all its glory. The Fernie Nordic Society puts on the event each year and it’s always a popular activity for families. The hunt is open to kids age 9 and under. Once the hunt begins, the kids get to comb through the forest to unearth the hidden pumpkins. The fields will be loaded ahead of the event and re-loaded again at around 12:15. There is a $5 (minimum) donation requested per pumpkin. After the hunt, families are encouraged to stay and appreciate the rustic autumn surroundings. Bring hot dogs and roast them around the bonfire and enjoy some hot chocolate and marshmallows too (bring your own mug and get entered into a prize draw). Afterwards, families may choose to head out on a crisp walk around the Warming Hut trails. As the weather can be brisk at this time of year, it’s advised that everyone dress appropriately and bring along cozy blankets and camping chairs to stay comfortable. Participants are asked to arrive ahead of the event in order to get registered before the hunt begins. 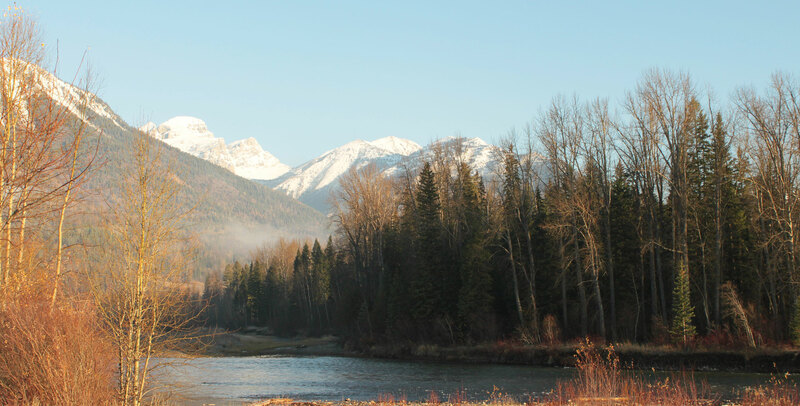 If you’re heading to town and are looking for comfortable accommodation in Fernie, the Fernie Stanford Resort is an excellent choice. Nested in a relaxing alpine setting and packed with amenities, the Fernie Stanford Resort is the ideal place to relax after a busy day or to stay in and take it easy for your entire stay.